The world is changing, and teaching industry is going through most of the changes. Teachers are using smartphones more than ever, 3D printers are a standard tool in teaching and Ipads have replaced notebooks. Role of student care centers in children development enlarges during such times, so keeping up to date is important. Here is a list of gadgets a teacher must have in a student care center. Kids love to see things or species they cannot see through naked eyes. 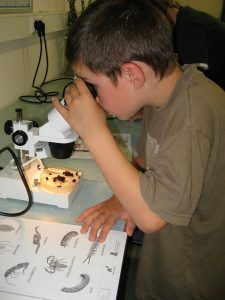 Microscopes are already here, but approaching each kid and explaining him/her things is not an easy task for teachers. Microscope cameras are a perfect upgrade on simple microscopes. You can connect microscope camera to a computer, and a lot of students can share information at once. Art teachers are worshiping this gadget. 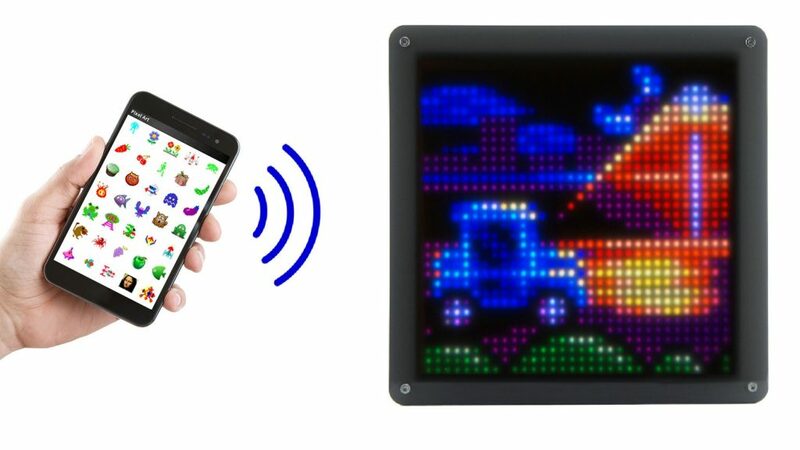 This LED art pixel display has over 1000 LEDs and each of; it equals one pixel for resolution of 32X32. The artboard through LEDs, display retro pixel art, you can use your phone to change the images. This gadget is as informational as entertaining. If you are a teacher who likes to share essential notes without using a marker on the books, you must have it. This gadget serves as a remote scanner. Pertinently, you can capture words, sentences or paragraphs from any book by sliding it over it. The scanned text will be copied to any application (MS-Word/excel) as soon as you finish sliding the pen. The product even allows you to share the scanned data on social media. Most of the classrooms are already using VR (Virtual Reality) to teach more effectively in schools. VR is a computer-generated scenario that simulates a 3D experience. It creates a 3D environment along suitable audio and sometimes other props as well. It can be used through smartphones too. If any student is having a problem in history or biology, it looks like a good solution. Three-dimensional printers have swept every sector in this world off its feet since its invention. The Three-dimensional printers or 3-D printers make three-dimensional objects from digital files. People are making footwear; jewelry even bridges by this gadget. So when it comes to the education sector, these gadgets are playing an important role. Teachers are using 3-D printers in chemistry classes, bio-classes even in history and mathematics classes too. In school care this invention can be a blessing, it may spark creativity and curiosity in kids. In addition to all this, because it is a new discovery it will keep the kids vivacious all the time. Keeping kids interested and on the toes, all the time is one of the critical mottos of student care centers. So when student care centers care about students and give them exposure to latest technology, they learn quickly. With the gadgets discussed above, you can turn any student care center into a high tech sci-fi movie smart-room. ← How to make students drop those phones and open up to reality?